if tested ok may be i can share. 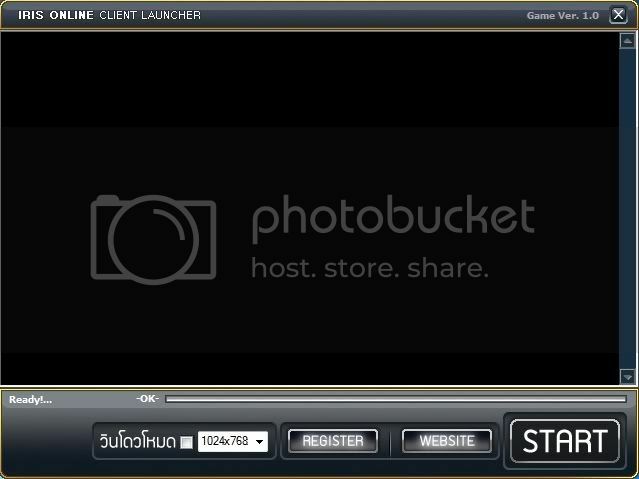 How about making the launcher English first, and have a secondary Thai version? Barely anyone here understands Thai, and it's easy enough. what happens with this project?